Mata Gujri College is one of the premier institutes of higher education in northern India ever since its inception in 1957, the college is dedicated to the cause of empowering the rural youth through quality education. The college aims at holistic development of the student to help them cope with social & technological change. 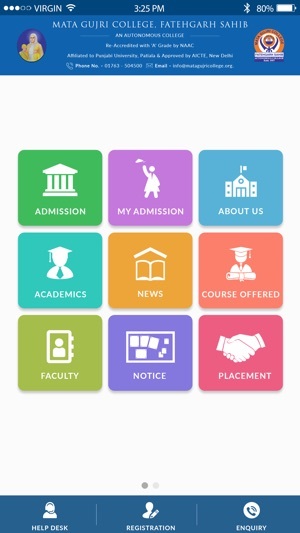 The user friendly college app allows you to access College related information easily. -Overview : Get detailed information about the college and its achievement. 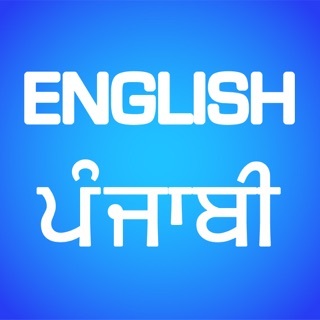 -Placement: Get information about student placement drive and training modules for placement. -Courses Offered : Get information related to the course offered by the college and the fee structure. Students can register and place enquiries. - News and events : Read about latest events organized in the college campus and also get information regarding the upcoming events. -Notice : Read latest notices and get alerts/notifications of new notices. 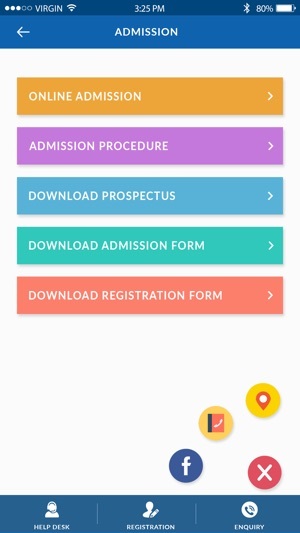 -Download Syllabus : Now download course details and syllabus from the app. 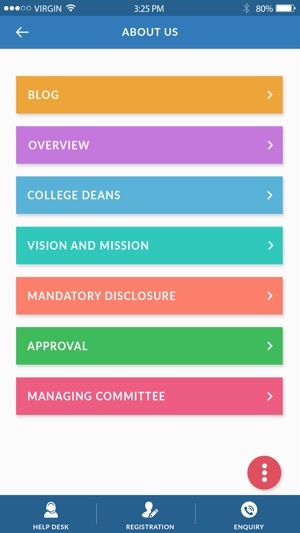 -Seminar: Get notifications about seminars being organized in the college. -Videos: See all college related videos. -Radio : Listen to the radio programs broadcasted by the college at All India Radio. 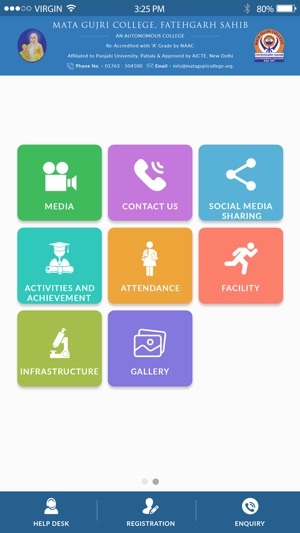 -Faculty : Get easy access to faculty members and their contacts. © 2018 Mata Gujri College.